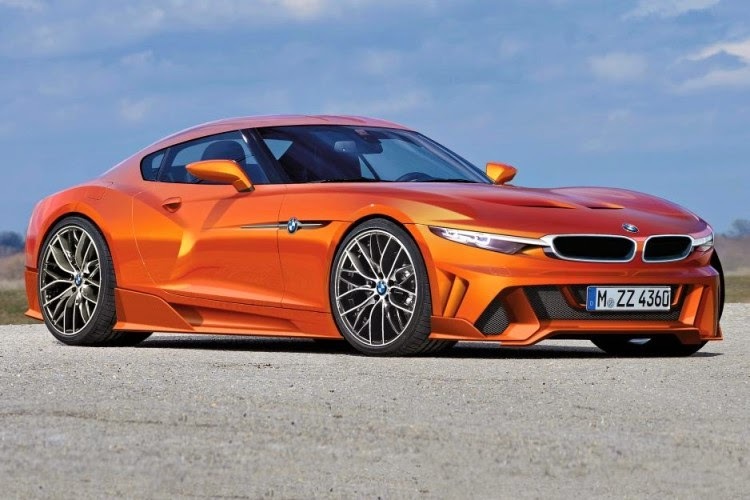 BMW's newly minted alliance with Toyota will result in a hybrid all-wheel-drive Z4 / Supra replacement, complete with supercapacitor technology for increased performance, Autocar reports. The car will have a front-engined direct-injection four cylinder turbo and electric motors driving all four wheels. The supercapacitor system will be derived from technology first seen in Toyota's Hybrid Supra HV-R in 2007 when it won the Tokachi 24 hour race and more recenly Toyota's Le Mans LMP1 race cars. BMW will supply the 2.0 liter turbocharged engine combined with electric motors produced by BMW at its engine plant in Munich while a Toyota-developed electronics system is expected to provide torque-vectoring capability. With the car expected to have a front mounted engine and sequential manual gearbox in a conventional longitudinal powertrain layout it will be interesting to see what type of electric motors BMW deploy to drive the front wheels, perhaps in-wheel motors as speculated back in 2010?